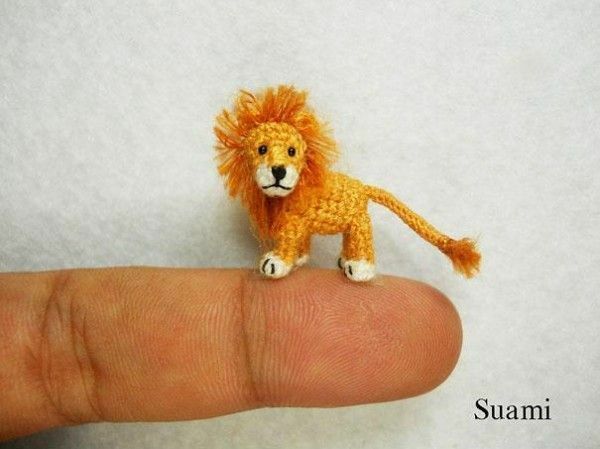 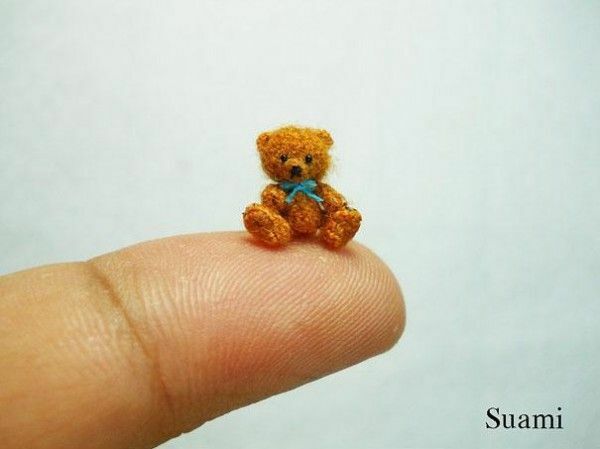 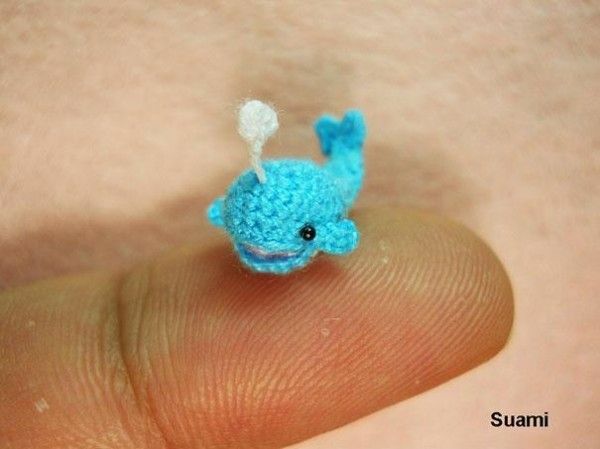 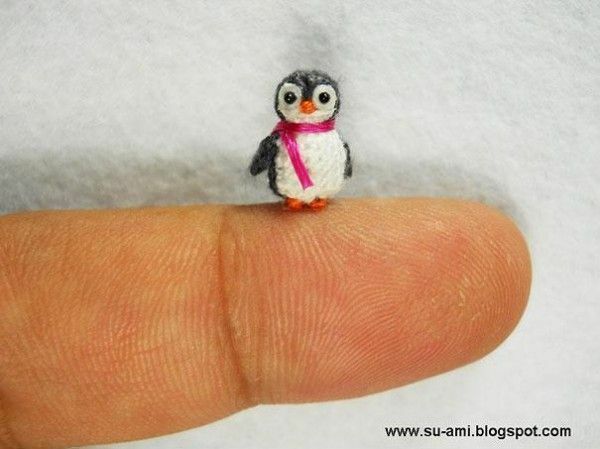 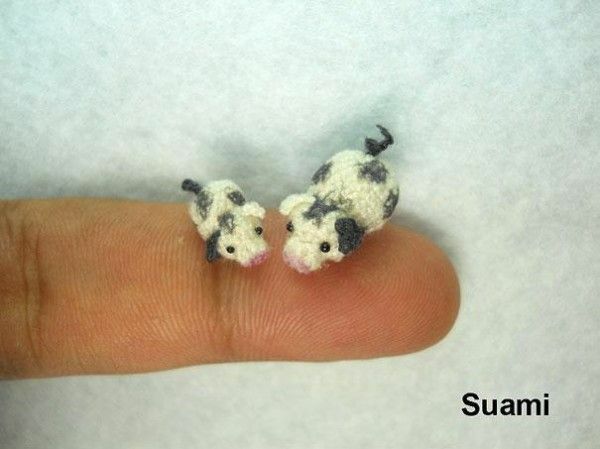 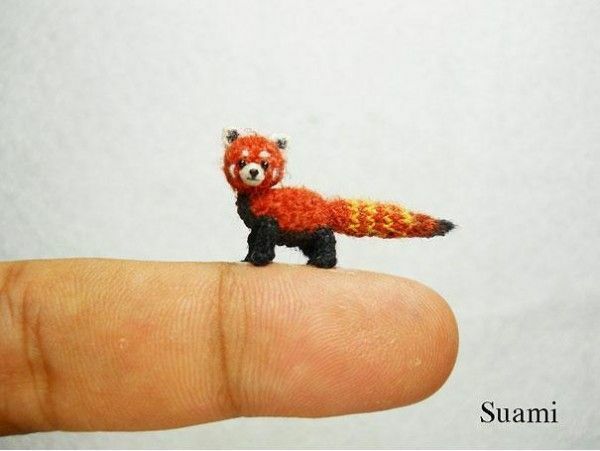 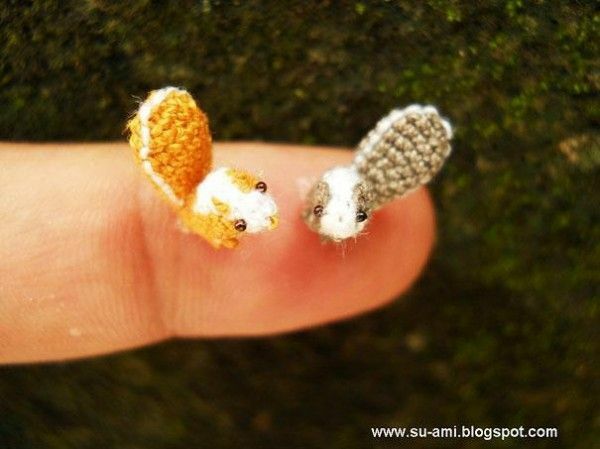 Suami is a family-run crocheting business that specializes in creating adorable, teeny, tiny animals. 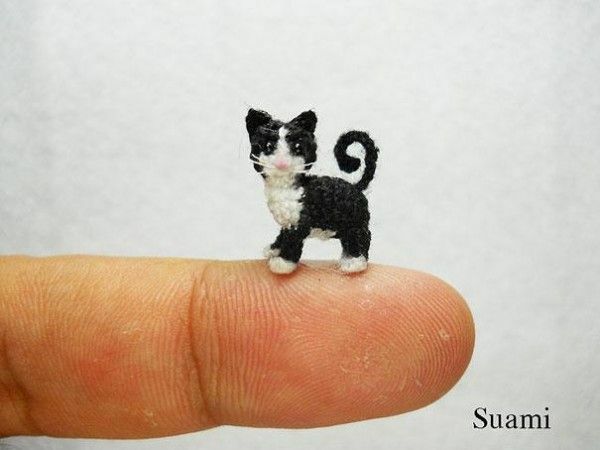 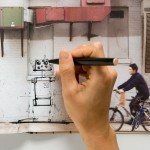 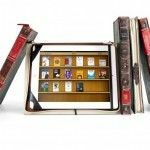 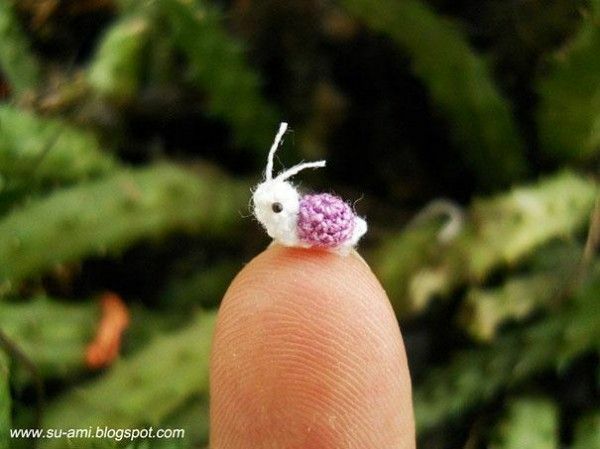 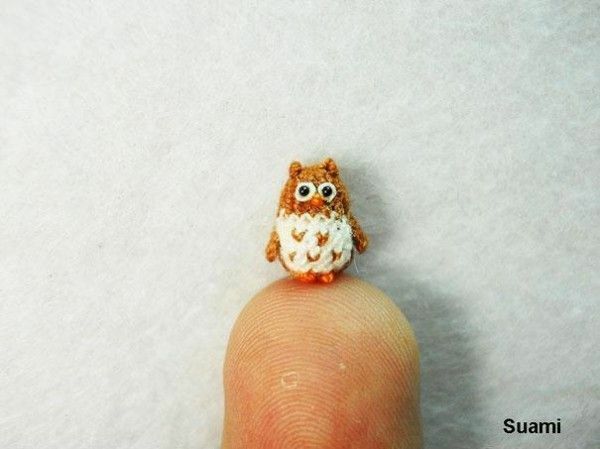 Some of their creations barely reach a centimeter in size. 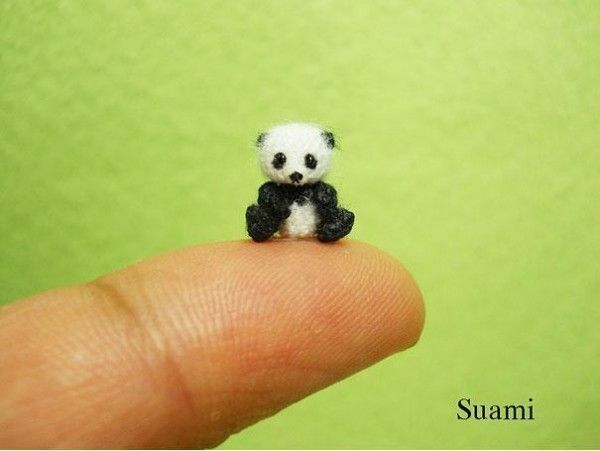 The idea was actually inspired by Suami (her nickname), the youngest member of the family who is extremely fond of animals and movie characters. 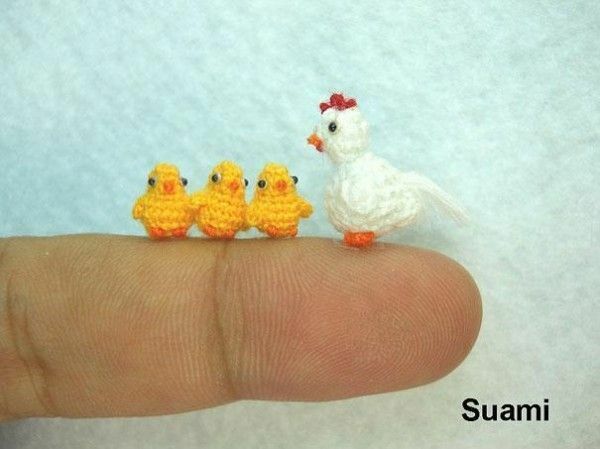 Her nickname ended up as the name of this extraordinary, five-member company. 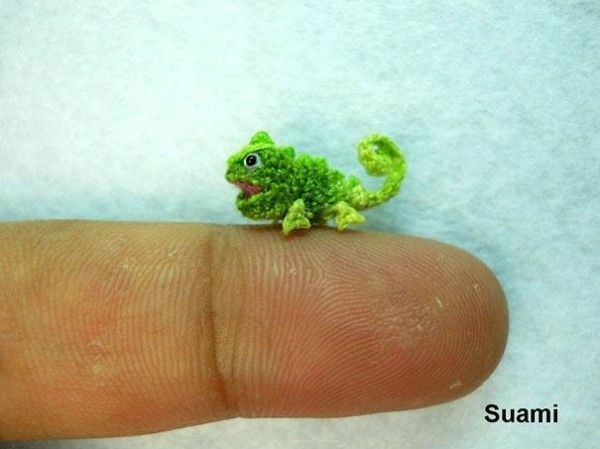 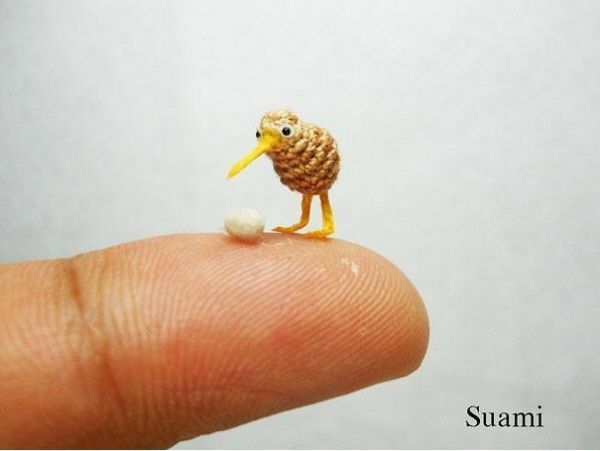 Their miniscule creations are extremely detailed and brightly colored. 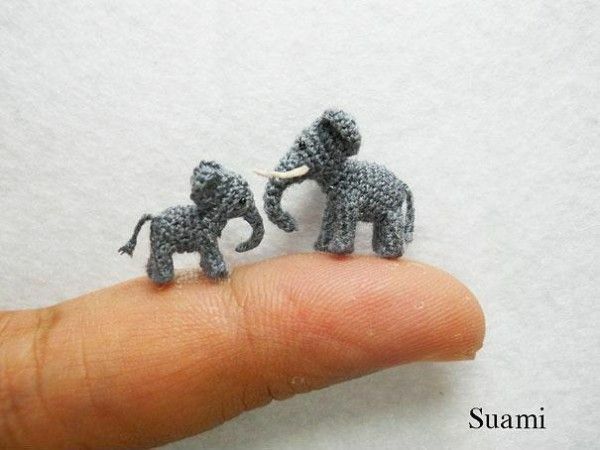 Imagine holding a whole menagerie in the palm of your hand! 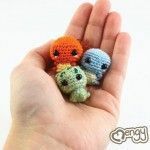 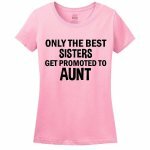 Check out their shop on Etsy.